← ERL Edinburgh and León Tournaments: last chance for teams to score! 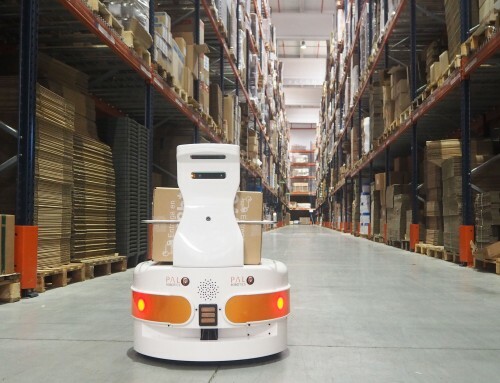 Robots can become the best companions for humans. Our life quality can extraordinarily improve in all aspects of our daily routine, and reshape how we manage (and enjoy) our time. 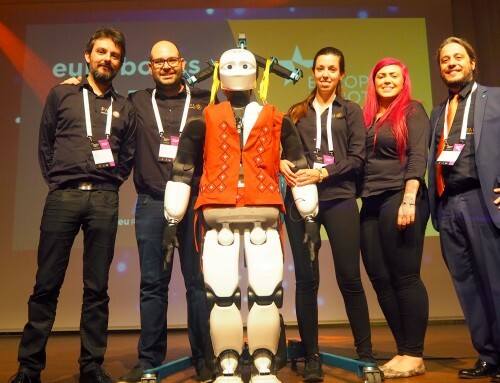 For that to happen, we need to make robots social. 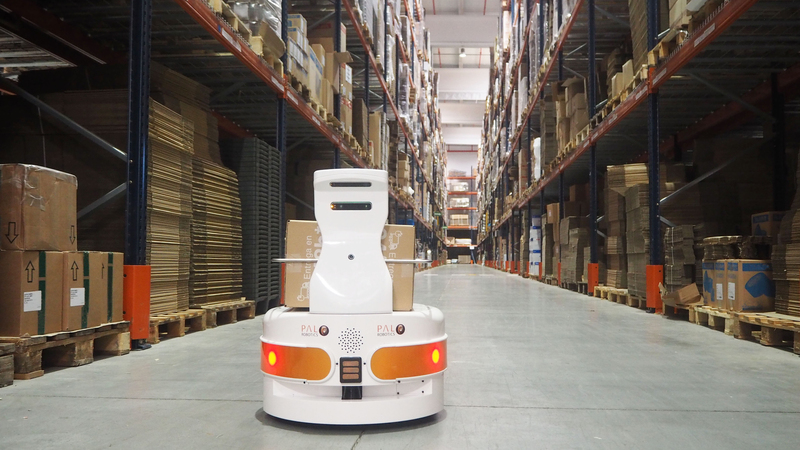 It may look simple, but is a challenge for the whole robotics community. 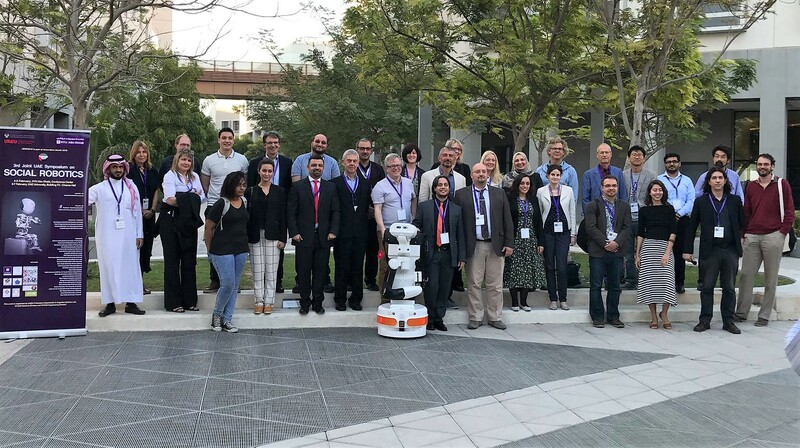 This is why around 30 experts from all over the world digged deep in the world of social robots during the 3rd Joint UAE Symposium on Social Robots (JSSR2018), organized by NYUAD and UAEU. 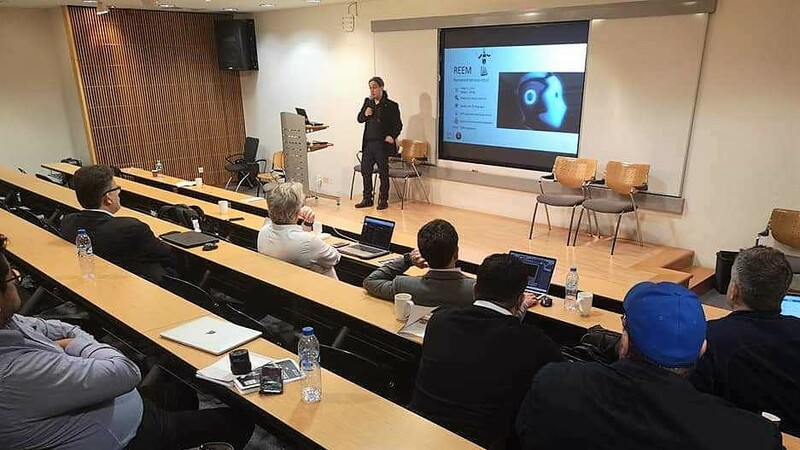 The definition of “social robotics” and the latest advances on the field were some of the big topics addressed by the speakers, each of which came from different backgrounds, which greatly enriched the Conference. 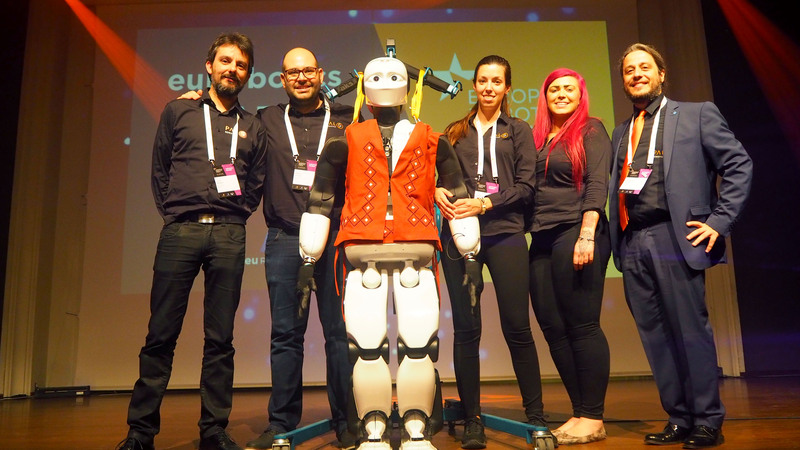 Amongst the multidisciplinary experts there was PAL Robotics’ CEO, Francesco Ferro, who gave a keynote as an example of how PAL Robotics actually builds social robots for assisting people. 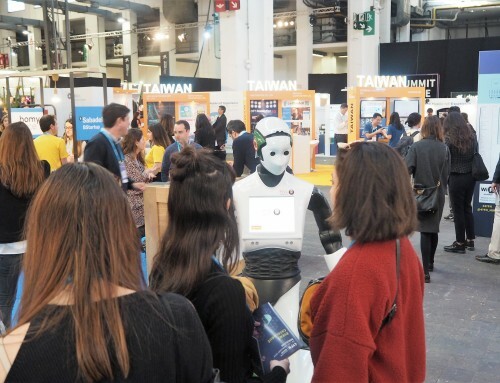 Ferro explained what do we take into consideration when designing and creating robots like TIAGo, which have clear purposes of supporting old and disabled people at home, and has also abilities to become a skillful aide as a collaborative robot for factory operators. 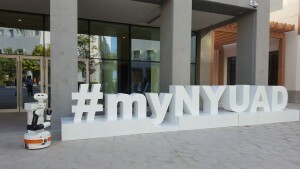 Thanks to NYUAD and UAEU to host and organize the JSSR2018. 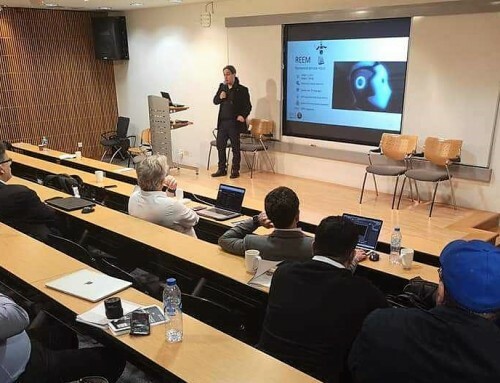 It was a pleasure for PAL Robotics to share our expertise developing some of the most advanced robots in the world. 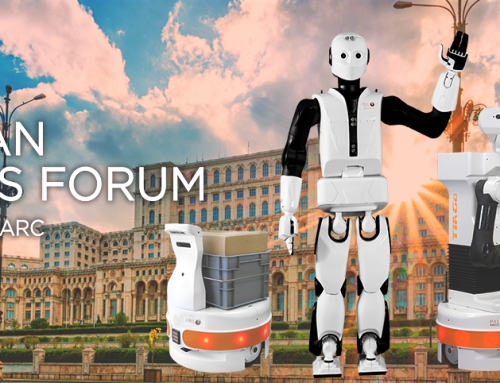 Shaping the future to be a better destination by using robotics in our life is a promising challenge that we as a community can only achieve all together! 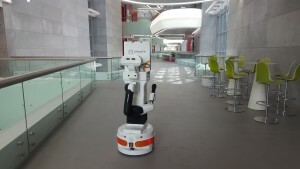 On its tour through UAE, TIAGo could also pay a visit to the Open Day of Khalifa University. 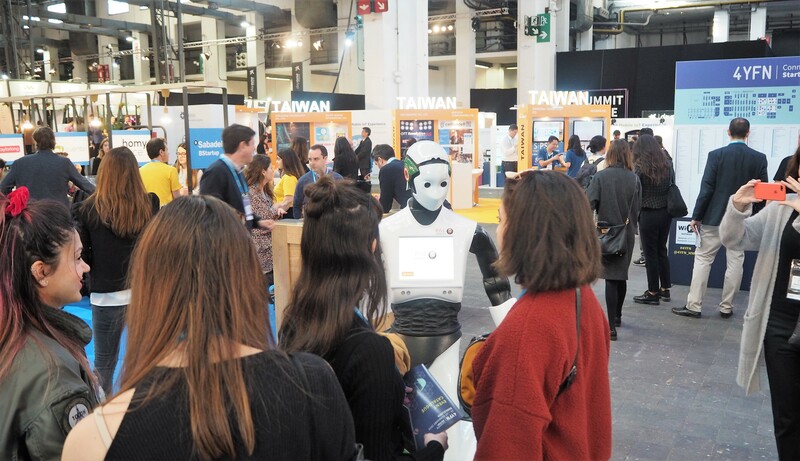 The robot could see the exhibition of amazing research that is currently going on there, and enjoyed some good times at its College of Engineering, meeting students and taking some selfies!